Home > Printable Coupons > Top Printable Coupons | Boca, Kellogg’s, Freschetta Coupon & More! Top Printable Coupons | Boca, Kellogg’s, Freschetta Coupon & More! There were so many great new savings today, it was hard to narrow it down! Browse below for hot savings on grocery, personal and household items. 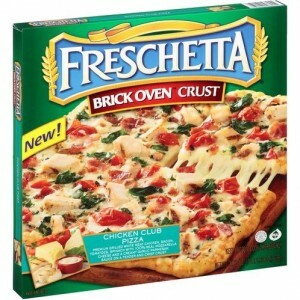 Grab the Freschetta coupon for an easy pizza night this week! Find more savings in today’s newsletter!